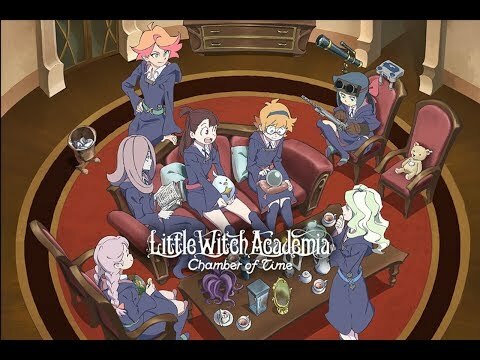 Uncover the mysteries at Luna Nova Academy and experience the magical world of Studio Trigger style Japanese animation in Little Witch Academia: Chamber of Time. 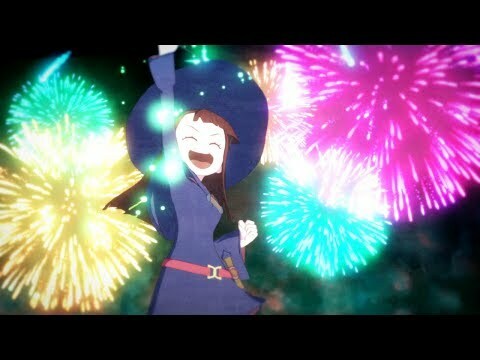 Join Atsuko (Akko) and her friends to work as a team – exploring dungeons, casting magical spells and using witchcraft to ultimately discover the seven wonders and solve the mysterious shift in time, in this first ever Little Witch Academia game for PS4 and PC. Believe in the magic and utilize power and friendship in this side-scrolling action RPG beat ‘em up. 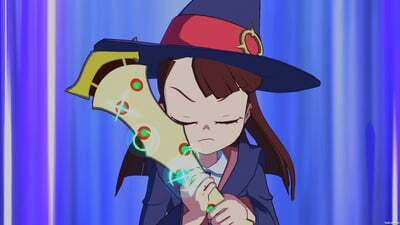 Enjoy your favorite characters in 3D and live the anime as Akko reveals Luna Nova’s secrets in search of the magic key. 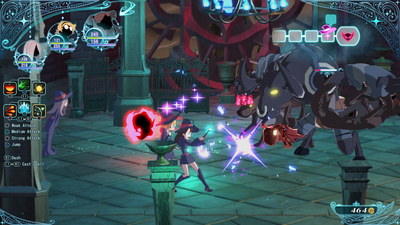 Simple and familiar gameplay makes this the ideal first Little Witch Academia game. Little Witch Academia: Chamber of Time is a disappointment. 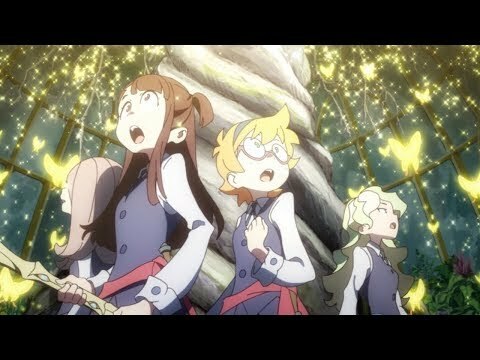 Little Witch Academia: Chamber of Time is heartbreaking. I'm a huge fan of the original anime, and this game does a tremendous job of capturing the heart and personality of that world. 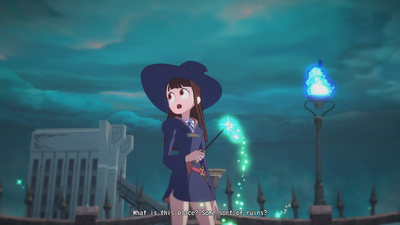 Characters look and sound incredible, and getting to explore their school and experience new adventures with them is a blessing. 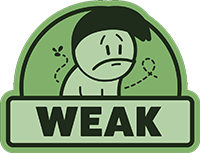 Unfortunately, obtaining that blessing requires a two-mile crawl on your knees through the jagged glass and thorny ivy that is the busted, broken, and simply not fun gameplay of Chamber of Time. Battles are aggravating and exploration is mind-numbing. For as brilliant as the narrative and artistic achievements of Chamber of Time are, it's weighed down by unpolished game design choices that simply make it no fun to actually play at all.